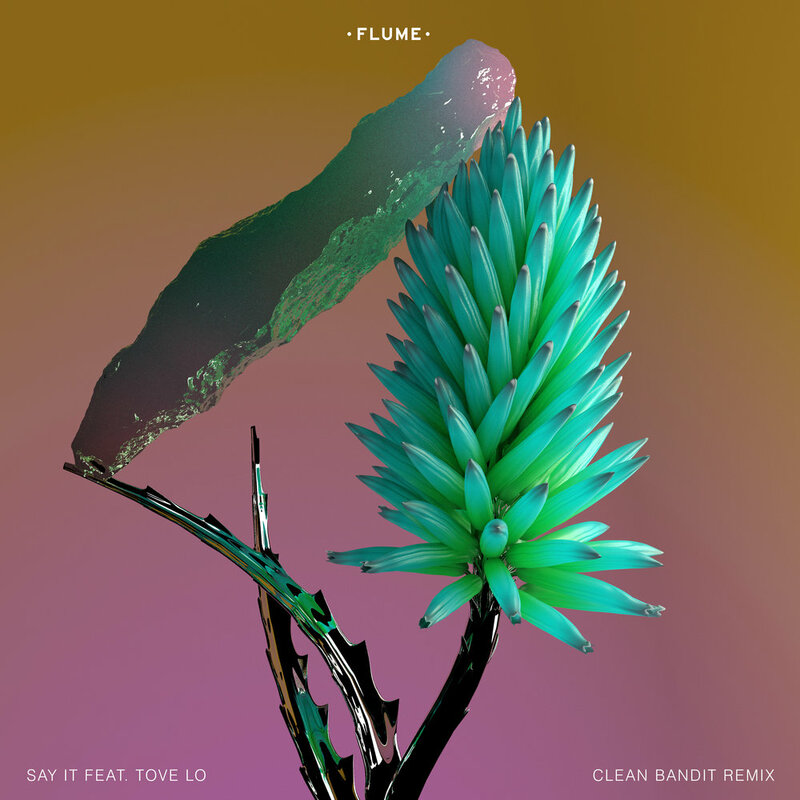 Clean Bandit Release Remix of Flume's "Say It"
English electronic quartet Clean Bandit have released a remix of Flume's "Say It." The remix originally premiered as a World Record on Zane Lowe's renowned Beats 1 radio show, and brings together Clean Bandit's airy take on house with Tove Lo's original vocals - all with Flume's trademark synths as the backbone. An eclectic spin to an already stellar track, it will be sure to keep you moving as the weather starts to cool! Listen below, or click here for Spotify, Apple Music, iTunes, and YouTube.